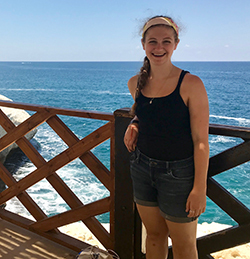 Each summer, Onward Israel helps thousands of college students like Hannah and recent grads, further their careers in Cleveland, across the country, and around the world. To find out how you can find an internship through Onward Israel this summer, contact Rivki Ebner at rebner@jcfcleve.org or 216-593-2921. 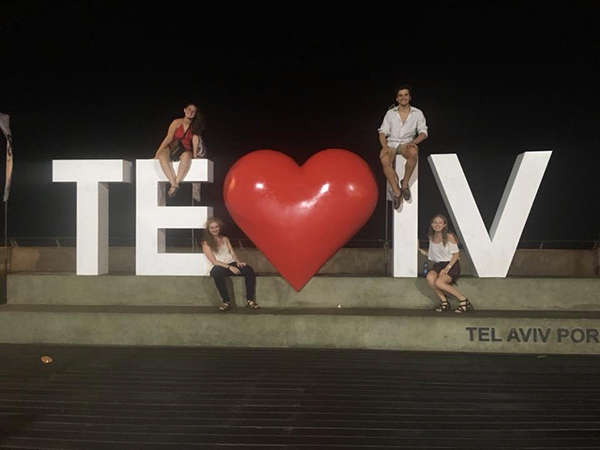 Apply Now: Onward Israel Summer 2019!